in the Macdonnell Ranges of Central Australia. 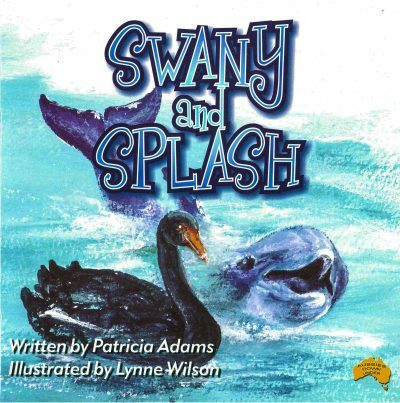 Patricia Adams 7th illustrated children’s book. 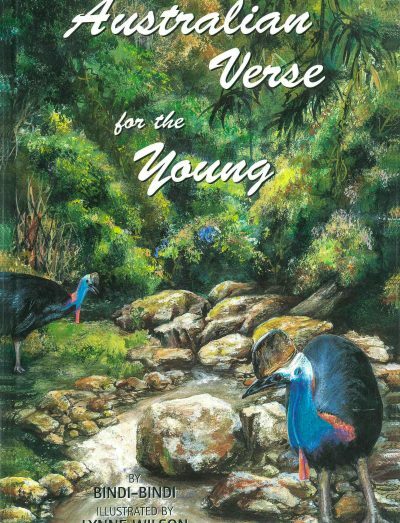 Featuring the exquisite Australian landscape and fauna. ultimately finding the Black-Footed Wallaby, unique to a particular area in the Macdonnell Ranges. The incredible beauty and amazing fauna and flora of these Ranges is another of Australia’s spectacular areas. Suits children learning to read between the ages of 4 to 8 years old. 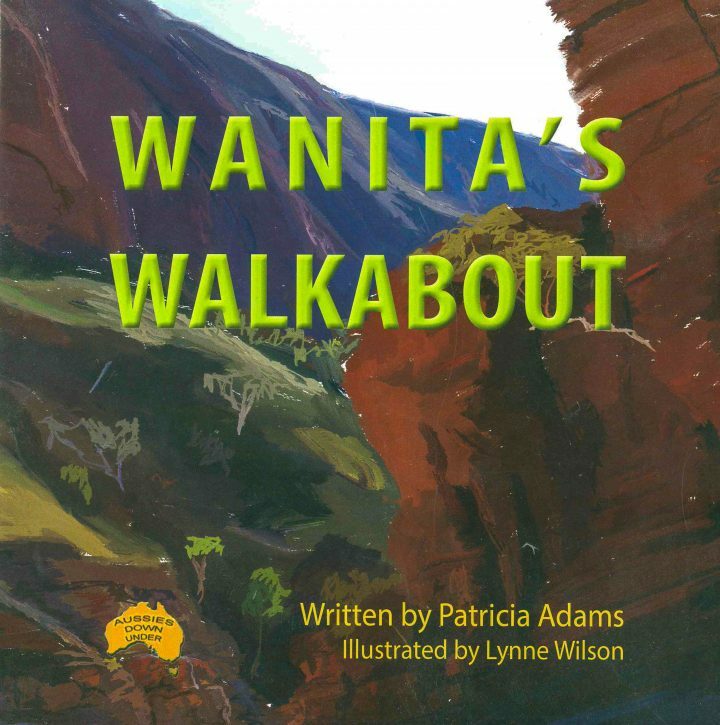 Wanita’s Walkabout is a soft cover book, 205mm x 205mm of some 28 pages including the cover. The pages are fulled with brilliant colours of the Australian outback. 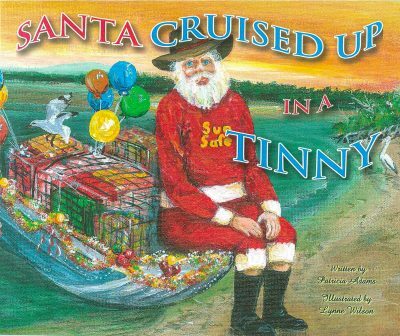 printed brilliantly on the Sunshine Coast, Queensland, Australia. If payment is received by 3pm on a business day, we will post your book on the same day.